Every person has the ability to become healthier and fitter. Every person is unique in their goals, needs, and lifestyles. 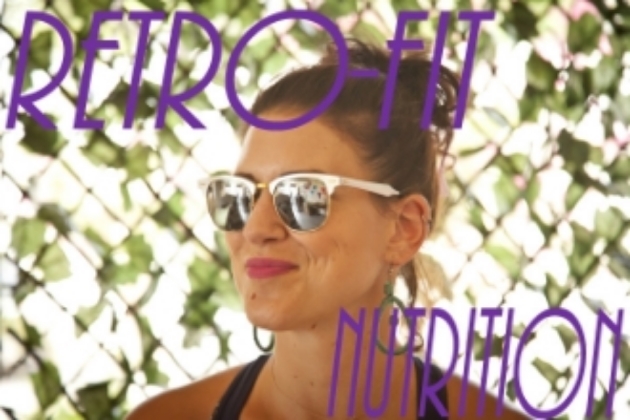 Retro-Fit Nutritional Consulting creates specialized nutritional plans based upon each and every client’s unique goals, needs, and situations. In order to stay fit, every person must learn about their own body’s strengths, challenges, and needs and incorporate strategies that work with their bodies and lifestyles. In order to live a joyful life, every person must have opportunities to relish life, including great-tasting food. In order to build flexible eating plans that can be followed for life, Retro-Fit Nutritional Consulting creates personalized nutritional plans that allow client input regarding food preferences, and activity choices. Retro-fit Nutritional Consulting seeks to support clients though their unique journeys helping them to overcome the challenges of incorporating new and lasting healthy lifestyle habits. check out the nutrition blog hERE!